The LMS represents 17 consecutive years of collaborative development with our customers. Ongoing development is driven by a simple community model where a member requests a change and agrees to fund the development. 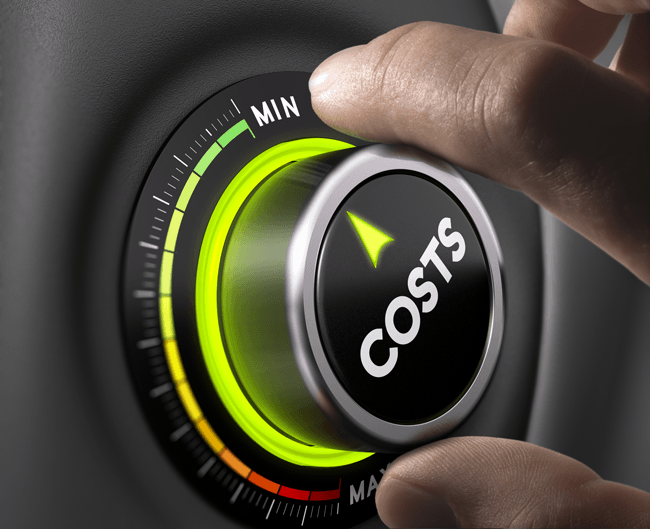 Since engineering costs are covered, the hosting and customer service cost remain low. The typical customer with 10,000 learners is paying $380/month. Our customers have never paid for user licenses or maintenance fees. They enjoy fixed pricing, invoiced monthly, quarterly, or annually, regardless of the number of learners. TraCorp offers hosting services at a very low price. Each Plan includes two (2) hours of free administrative and/or technical support each month from TraCorp. * Most customers with less than 10,000 learners will be in Plan 1 Hosting for the foreseeable future. TraCorp offers customized pricing for small organizations with fewer than 200 learners per year. All customers start off in Plan 1 for the first year. ** Services for organizations with more than 10,000 learners may be quoted at higher level depending upon the required needs. Pricing can be monthly, quarterly, or yearly according to customer request.